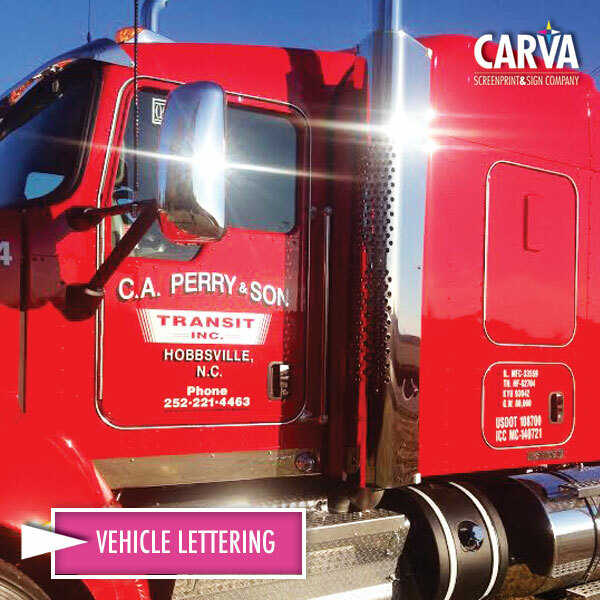 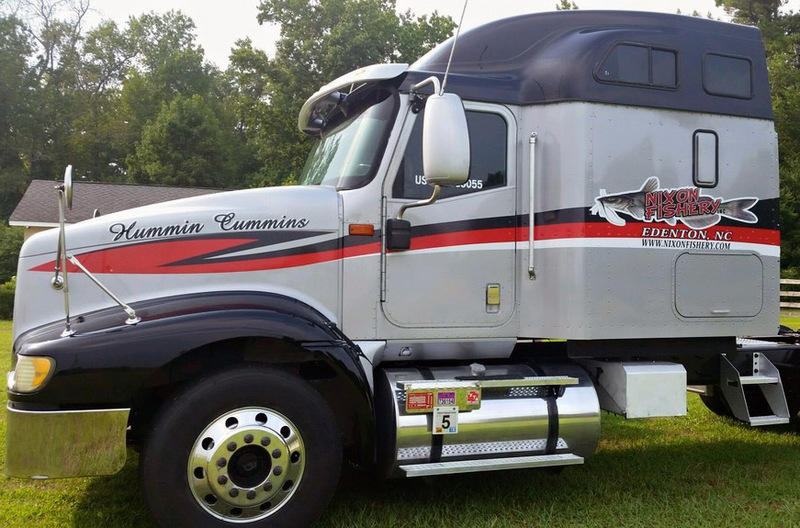 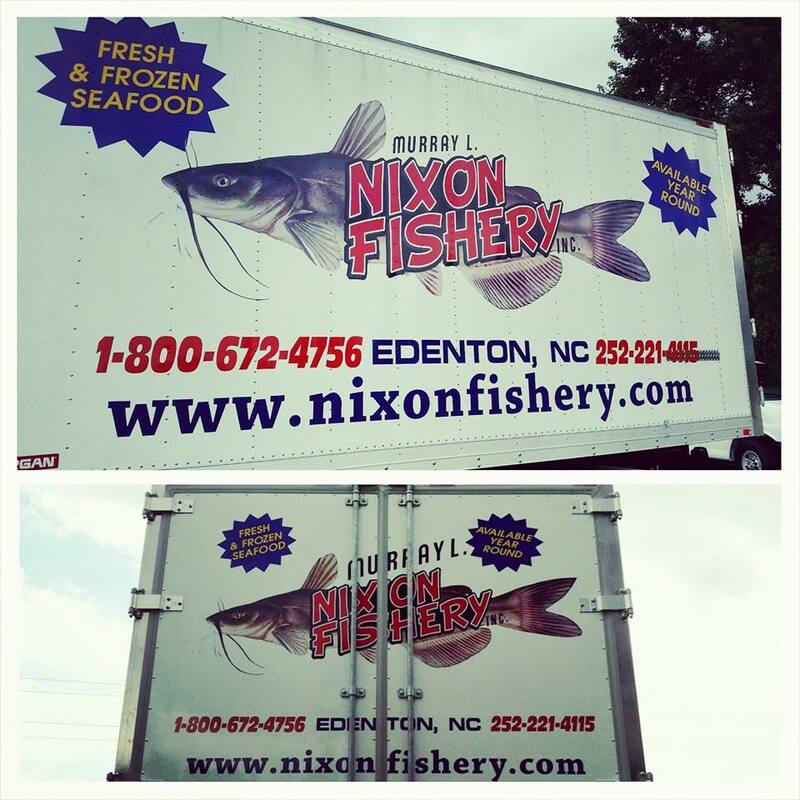 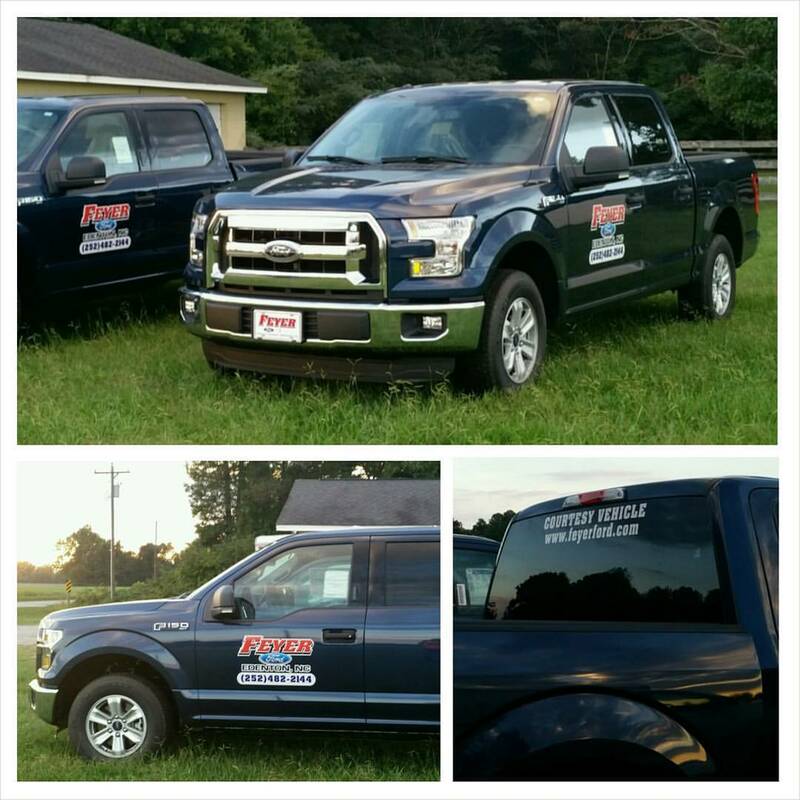 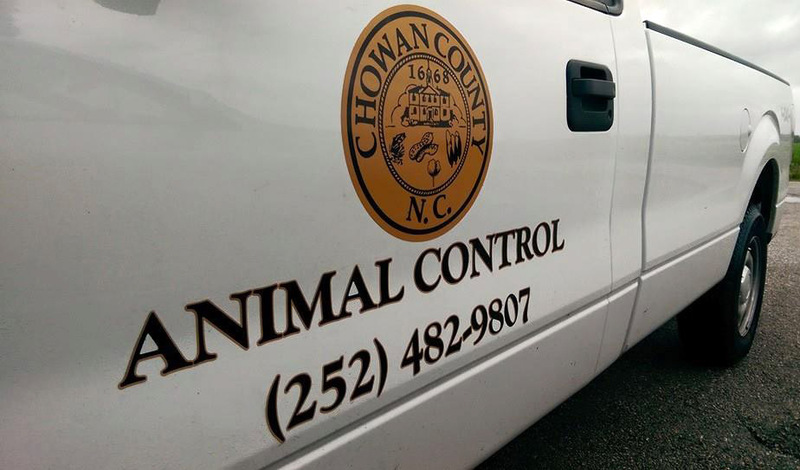 CarVa Screenprint & Sign Company specializes in mobile and vehicle marketing. 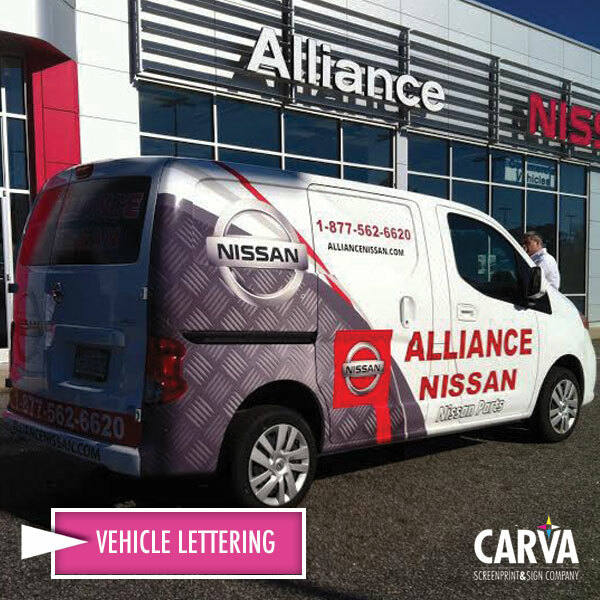 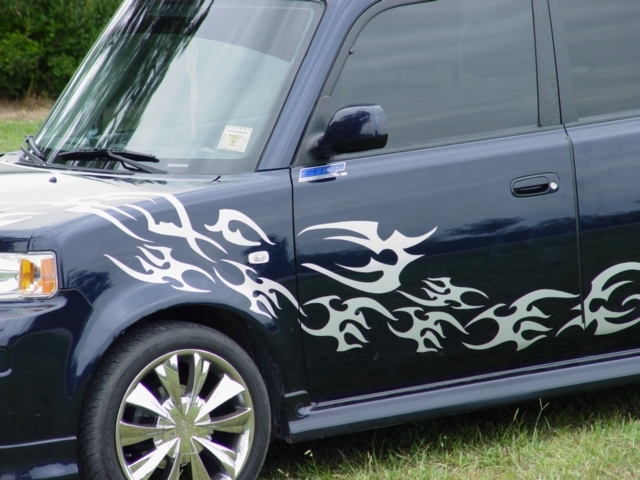 From large to small formats, CarVa has the capability to produce vehicle graphics in different sizes, as well as in different mediums. 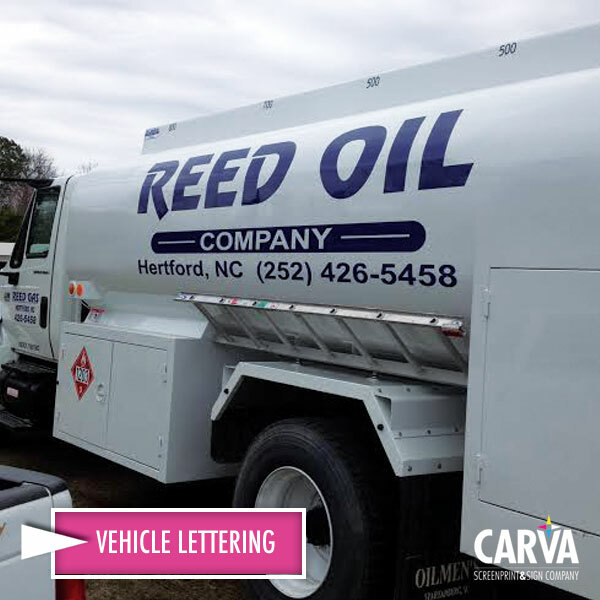 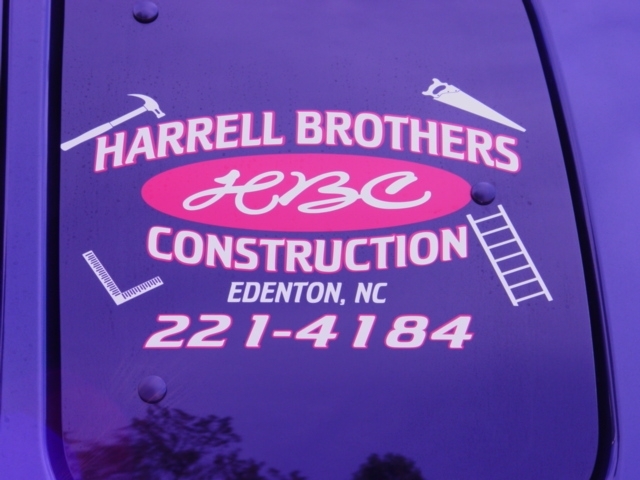 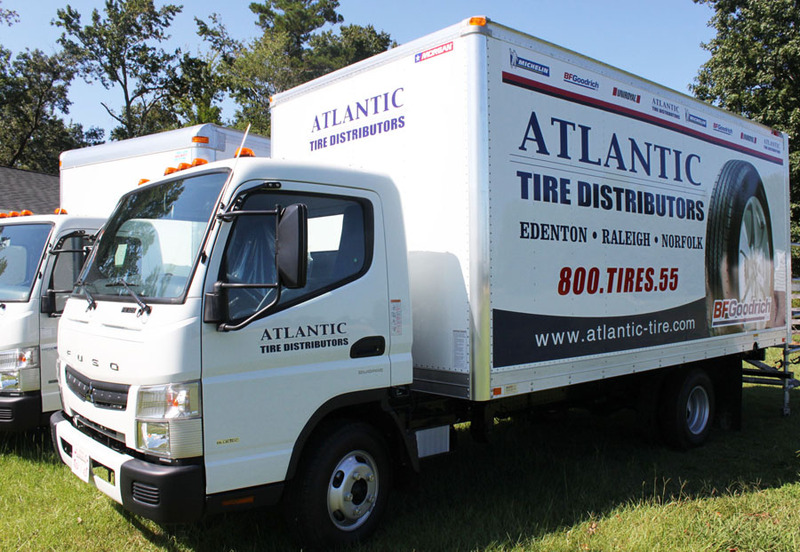 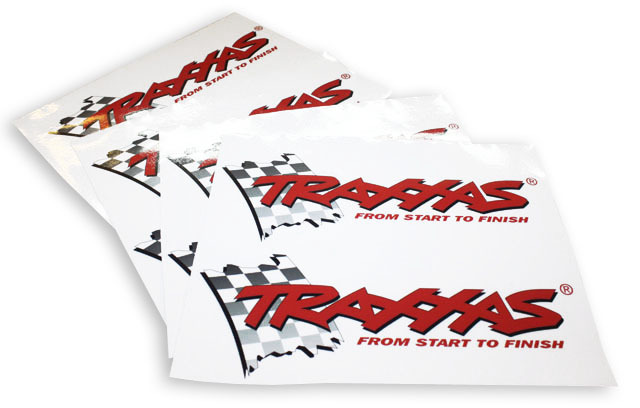 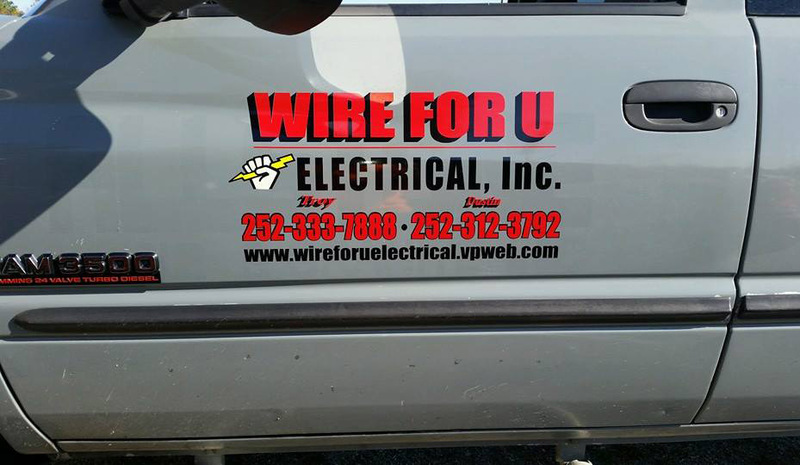 We offer a wide variety of signage manufactured under one roof - vehicle lettering, striping, decals, magnetics, license plates and more.